The banking ombudsman is dealing with fewer disputes as banks become more proactive about dealing with customer complaints. 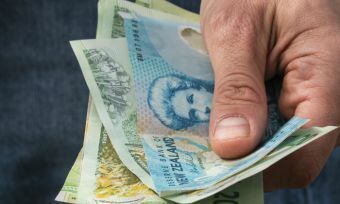 Bank customers have received almost $450,000 in payments following disputes investigated by the Banking Ombudsman in the 2015-16 year. The total payout of $449,859 – a 45% increase on the previous year – includes one payout of an astounding $108,518, according to the Ombudsman’s latest annual report. The average payment has increased by 20% to $1730, compared with the previous year. The Banking Ombudsman scheme investigates and resolves disputes between customers and their banks and is free of charge. Customers can make a complaint to the Banking Ombudsman if they are unable to resolve an issue with a bank. Cases include enquiries, complaints, and disputes. Disputes refer to cases where the customer is unsatisfied with the bank’s attempt to resolve the issue. 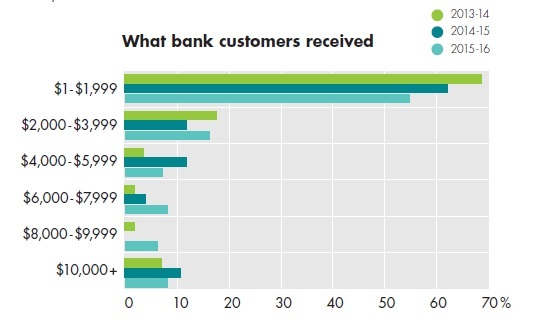 Complaints about bank lending fees made up the majority of cases over the past year, particularly early payment charges, which accounted for 31% of the 3,323 cases. This is up slightly from 28% the previous year. 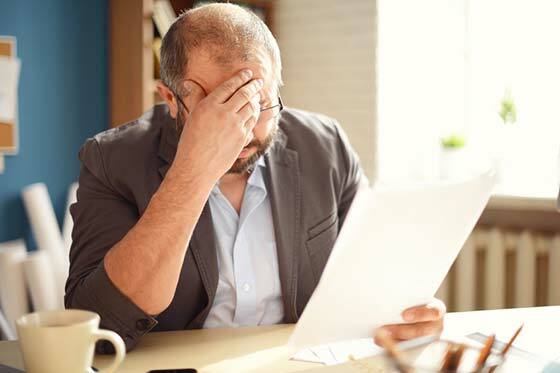 “Complaints can arise when customers either don’t understand at the time they fix the interest rate for loans that they risk being charged such fees, or there is confusion about how banks calculate those fees,” the Ombudsman’s report states. 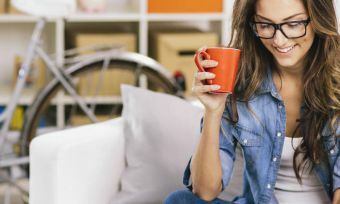 Complaints about bank accounts decreased – from 23% to 19% – as savings accounts lost some appeal with the declining interest rate. Overall, the Ombudsman received 110 more cases than the previous year (from 576 to 568) but 11 fewer disputes (from 270 to 259). 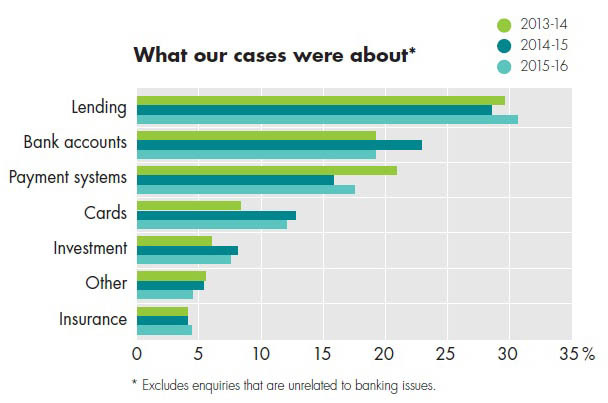 The Banking Ombudsman scheme has received fewer disputes this year, but the ones they received were more complex than in the past. Banks are showing greater determination to resolve issues themselves, meaning the Ombudsman is often dealing with the more difficult cases, Ms Sladden says. Sixty-six bank customers contacted the ombudsman about third-party scams over the past year, mostly involving buying from or selling to scammers, investment scams, or the scamming of customer’s personal information. Customers complained about banks refusing to compensate them for their losses, but banks are unfortunately not liable for money lost through scams.